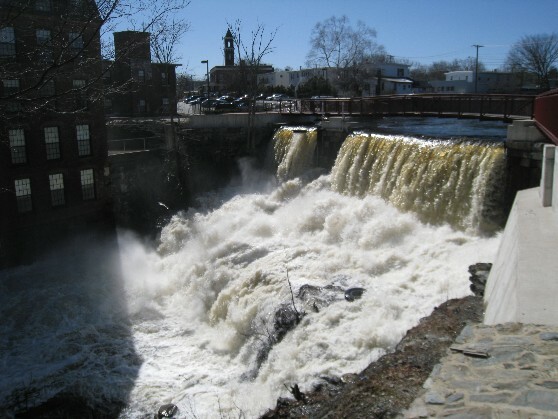 Located in beautiful Methuen, Massachusetts, deep in the Merrimack River Valley, Mill Falls is an apartment community offering one, two, and three bedroom apartment homes and three bedroom townhomes for rent. 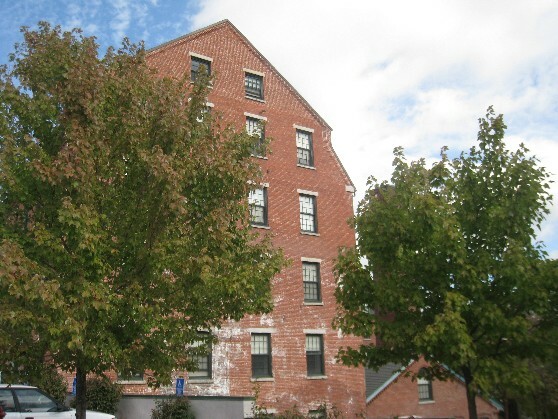 Once a cotton-duck factory, this riverside mill has been readapted into 97 unique apartment homes, all just minutes away from I-93 and Route 495; with 17 different floor plans designed to meet individual needs, Mill Falls has the capacity to meet virtually any set of needs and wants. Some of our more unique features include modern layouts featuring oversized windows, exposed bricks and beams, and a state of the art fitness center. Mill Falls is also happy to be a pet friendly community, though some restrictions may apply. Professionally managed by Housing Management Resources, Inc., Mill Falls also offers residents such amenities as free heat, hot water, and parking for up to two vehicles, the use of a community room, and community laundry facilities. Contact our on site staff to schedule a tour of your new home at Mill Falls today! • Pet Friendly up to 25lbs. 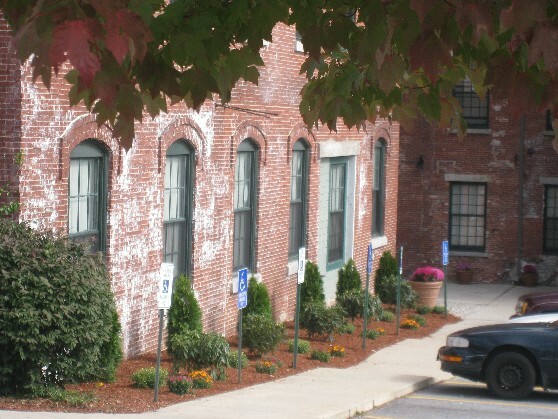 Mill Falls Apartments located in a beautifully renovated historical Mill building in downtown Methuen. The building was built in the 1800's as a mill has made this historic community unique and beautiful. 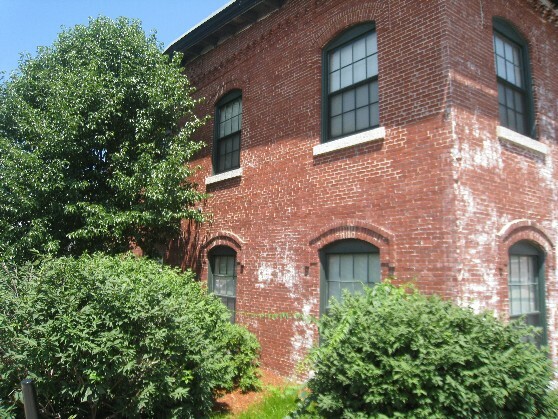 The community is in a wonderful location of Methuen. Within 1 mile of the property you have several shopping centers, restaurants and schools. With the Spicket River and waterfall running alongside this unique rental complex in Methuen's historic district, the town is building a Historic bridge over the Spicket River that runs along the property. This will be a common walkway available to everyone and provide easy access to downtown. The apartments feature high ceiling, big windows, wall to wall carpeting, with the majority of them having 2 full bathrooms. The apartment's features updated kitchen cabinets with a dishwasher and garbage disposal. All apartments have central air conditioning and heat, trash and hot water is included in the rent. Each floor of the building has updated "smart card" laundry facilities. The community also features a community room and fitness center. SCHOOLS: TENNEY GRAMMER SCHOOL K-8 METHUEN HIGH SCHOOL 9-12 SHOPPING: THE LOOP IS 5 MINUTES FROM THE PROPERTY THAT HAS SHOPPING, FINE DINING AND GROCERY STORES.